The CS-100 Huddle brings quick, creative content sharing to small meeting and huddle rooms. It provides your enterprise with a uniform meeting experience from huddle space to the boardroom. Anyone – including guests – can connect and share, no need for training. 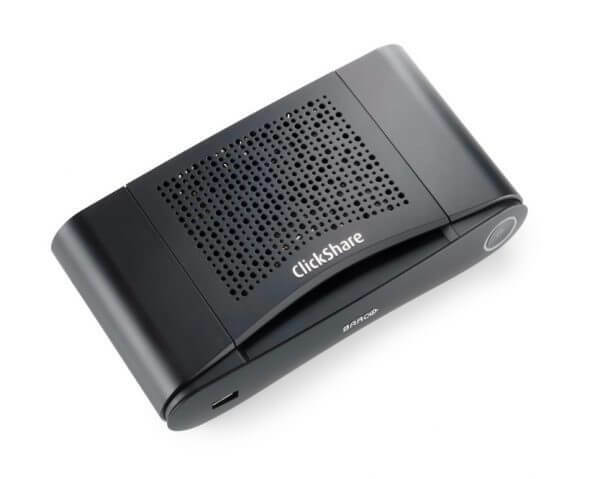 Use the ClickShare App to get the content from your device on the meeting room screen. 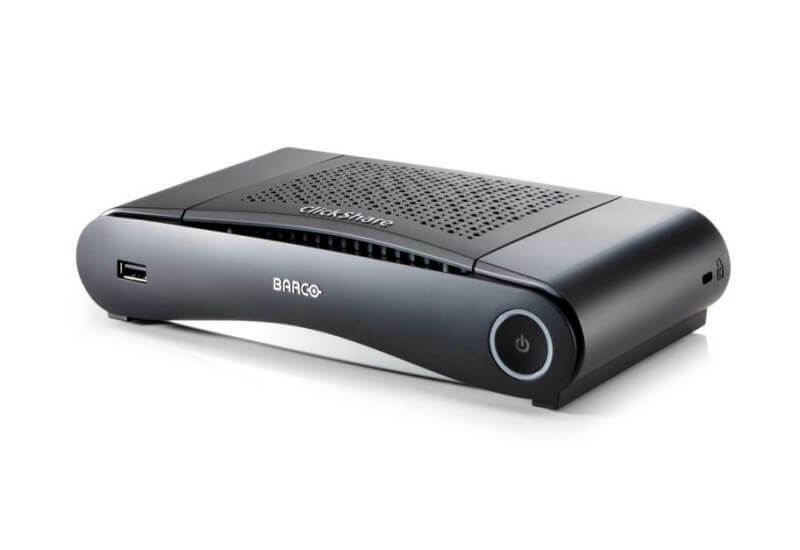 Or order the ClickShare Button in addition to the package for enriched, straightforward content sharing. 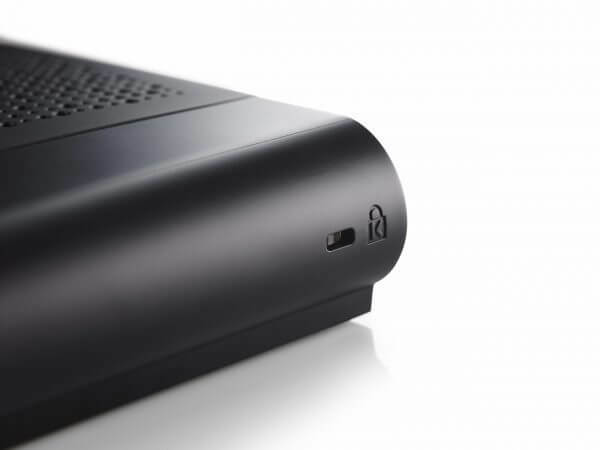 The CS-100 Huddle is a stand-alone model with an HDMI output, that allows up to 8 users to connect and, with one user sharing at a time. It can also be integrated into the company network and centrally managed, to enjoy a uniform experience from your huddle space to your boardroom. 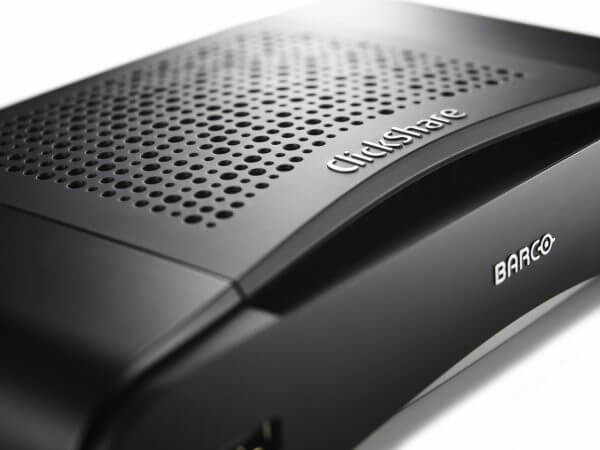 The CS-100 Huddle includes the standard ClickShare security features including encryption, login management, https and the possibility to hide the SSID of the Base Unit’s wireless network. The CS-100 Huddle is an ISO 27001 certified product.